Once a project has been built, people need to find their way around it. this is when wayfinding specialists may be the smartest option. 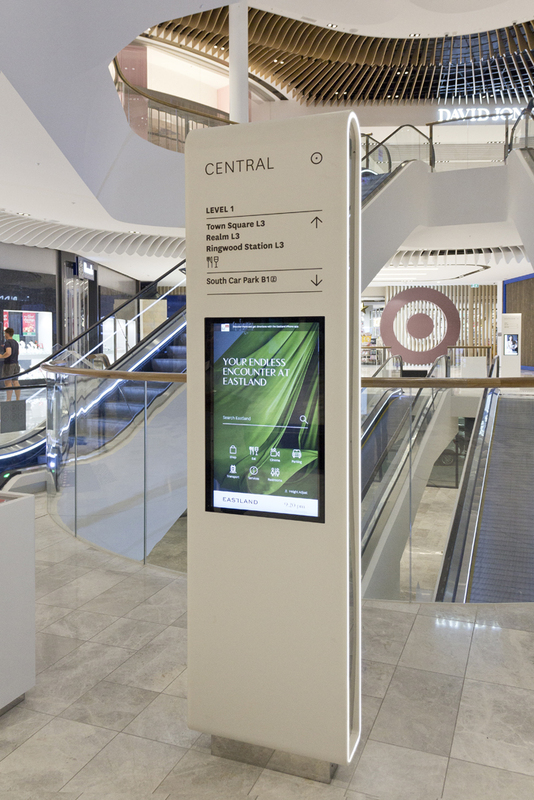 Wayfinding has traditionally been carried out by architects teaming up with graphic designers, but the niche is maturing to become a vital and specialised spatial exploration. Clients, and users, are pressing for deeper understanding and clearer flows in user experiences. 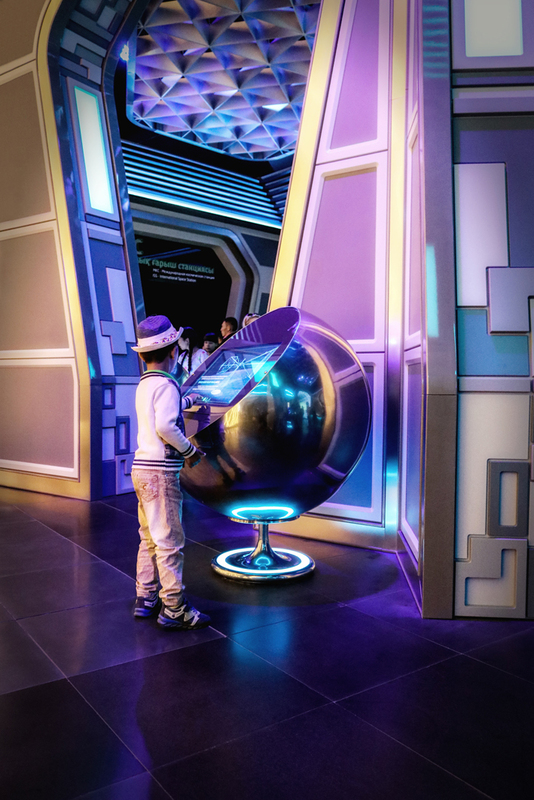 Architects also want to differentiate themselves from competitors and one of the most increasingly popular ways is through wayfinding and user experience research, say Sarah Manning and Peter Feldmann, founding directors of Spaceagency in London. Manning was an enlightening and inspiring speaker at Edge, the annual conference of Australian Institute of Architects, held on the Gold Coast this year. The pair’s work delves into the psychology of space, at the interface between users and the built environment, to connect people to places. Architectural firms often start a bid or design process thinking they have enough design or wayfinding knowledge, but then become too busy with many other elements of the project. Or they find they don’t have enough knowledge of the complexities of wayfinding, which is vitally important in large projects. “Typically we don’t start at day one on the wayfinding side,” says Manning. “Although when we come into projects early on, we can give input, so that it doesn’t come later as an add-on.” Spaceagency looks at the flow of movement and activity on and surrounding the site, drawing upon its contemporary and traditional culture, and then works on integrating this with street furniture elements, arrangement of the space, signage, traffic and pedestrian flows, and branding. “Where an architectural team might just come up with big massing, we would have thought about the user interface on a human scale and also about the needs of the various types of clients,” explains Manning. “Clients are extremely aware that society is moving into the experience economy, and this is especially so for the Millennial generation,” she adds. “The many little conveniences that didn’t used to be there now go into making it a seamless journey.” There are graphic design firms that do some wayfinding, but Manning recommends working with a specialist. Spaceagency has worked on Australian projects and there are also specialists located in Australia, she says. Spaceagency has a team of 20, and hires a lot of graphic designers. Those who flourish in wayfinding have spatial backgrounds, says Manning. Either they’ve studied interior design or their parents are architects, or they’ve worked in practice. But wayfinders are not easily found. The niche is more than graphic design and not the same as architecture. 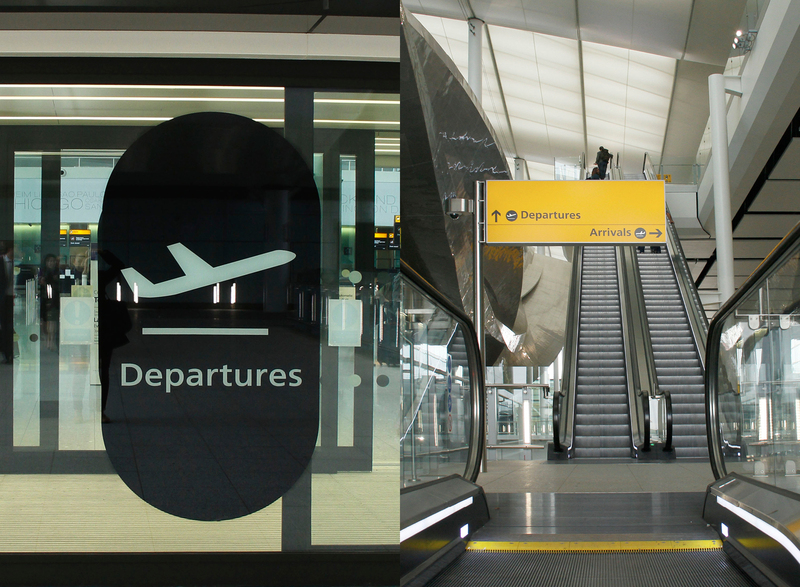 Few people have both knowledge in wayfinding and a strong design sense. “You’re mixing something that’s very strategic and planning focused with a need to be aesthetically driven,” says Manning. Both Manning and Feldmann give talks at design schools or do workshops. This is where they recruit young designers and start to collaborate to share their knowledge and teach wayfinding. Manning trained as an architect, and in the comprehensive study of ‘space intense’. “We’re not looking at just the two-dimensional graphics,” she says. “We’re looking at how we can help people use spaces and find their way through spaces, and the graphics are only the end product.” She also worked in urban design “which is working at the systems level of the city and understanding how they work”. Prior to founding Spaceagency nine years ago, Manning was an associate director at Space Syntax, forecasting pedestrian movement and focusing on public realm interventions. There she worked at a strategic level to help structure large-scale urban design and mixed use developments. Feldmann, on the other hand, was a project leader at the Office for Metropolitan Architecture (OMA) in Rotterdam after studying architecture, in Germany, the UK and the Netherlands. 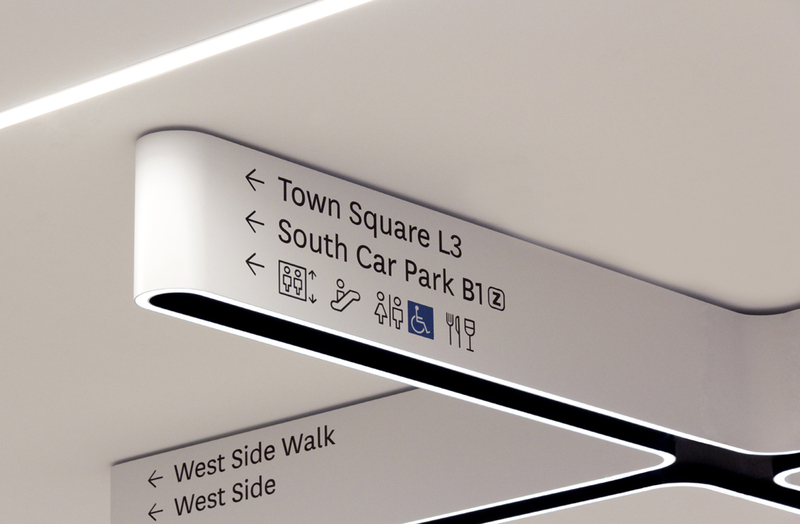 Wayfinding outcomes depend on the connection between the disciplines of design, says Manning. If the combination of architects and graphic designers have a good close relationship, the end product can be well done. If they don’t, there can be a disconnection. Spaceagency’s clients tend to be working on large-scale service projects, such as master plans for transport and retail hubs, as well as hospitals and sporting stadia. Projects can be years in the making. Spaceagency has been working on King Abdulaziz City for Science and Technology in Riyadh, Saudi Arabia since 2010, and that’s not built yet. 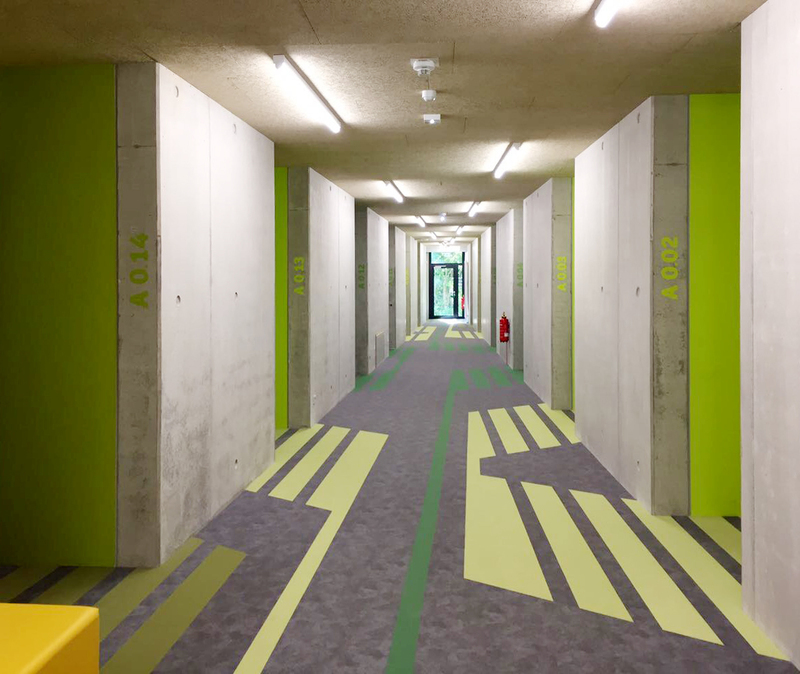 Both Manning and Feldman say they enjoy a change of pace with smaller, temporary signage and wayfinding pop-up projects such as the Aircraft Interiors Expo in Hamburg or Clerkenwell Design Week. “It’s fast, exciting work and very different for us,” says Manning. With great demand for their work and for education and training in user experience. Manning and Feldmann share their knowledge through teaching. This is going one step further in 2018 with the September publication of their book, The Spaceagency Guide to Wayfinding to be published in both English and Chinese. “It’s a user’s manual, a kind of sharing our IP (intellectual property) about how you go through the process of developing wayfinding projects,” Manning explains. Curiosity drives an emphasis on research for the team. They will go to great lengths to understand the context of a place. This has included expeditions such as Manning immersing herself for weeks in the UNESCO-protected craft of Al Sadu weaving by Bedouin women in the United Arab Emirates. Is this an ad? It sure reads like one. Only one (foreign) firm mentioned and nary a word about any great Australian wayfinding agencies.